Love the skin you’re in! In honor of Black History Month, this class is to celebrate the beauty of all shades. 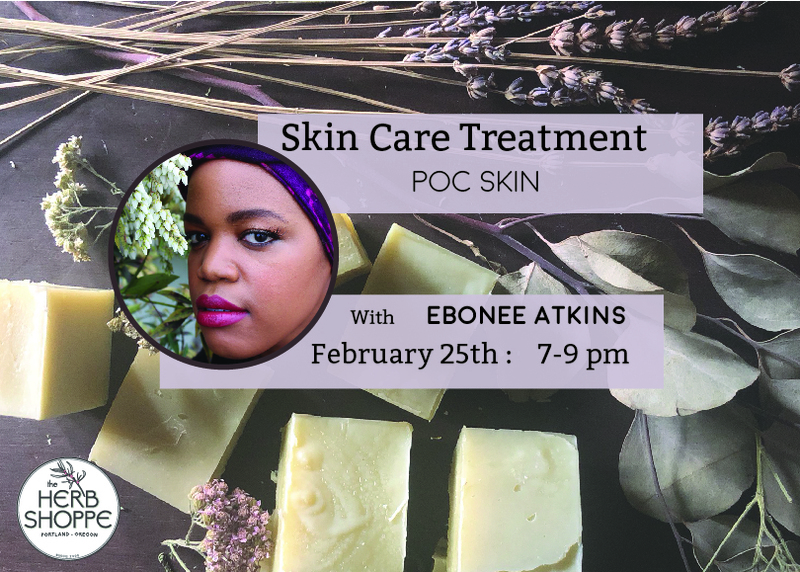 You’ll learn the anatomy of skin and hair types of POC, skin conditions POC are prone to with treatment and recommended ingredients that will best suit your unique skin. This class is an open and safe space to all (POC and LGBTQ+ friendly).